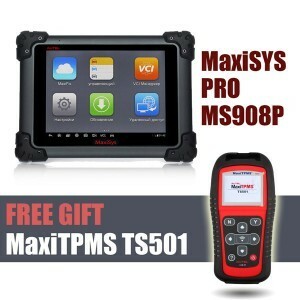 What’s the difference between Autel MaxiCOM MK908P and MaxiSys MS908P? Pls read the details as below. 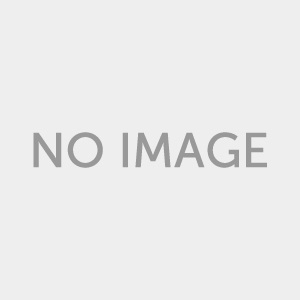 What features and functions does MK908P add? 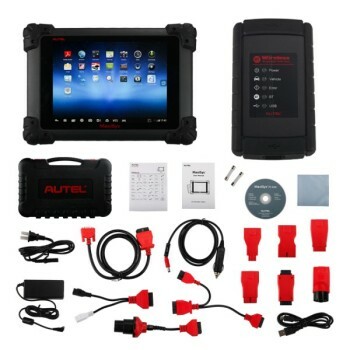 To well serve the users, Autel MK908P is equipped with a rich array of features and functions in addition to the Diagnostic and Service functions, including Remote Desk, MaxiFix, Shop Manager, Digital Inspection, MaxiScope, etc. 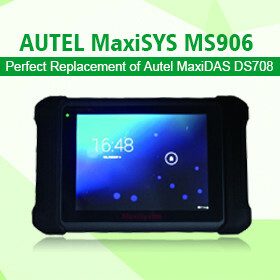 1.Remote Desk:With the simple, fast and secure remote control interface, you can receive ad-hoc remote support from Autel’ s support center, colleagues, or friends, by allowing them to control your MaxiCOM tablet on their PC via the TeamViewer software. 2.MaxiFix: This is an additional feature in the cloud which enables users to network and access a database of procedures, repair and diagnostic tools. You are able to interact with fellow technicians and share knowledge via MaxiFix. 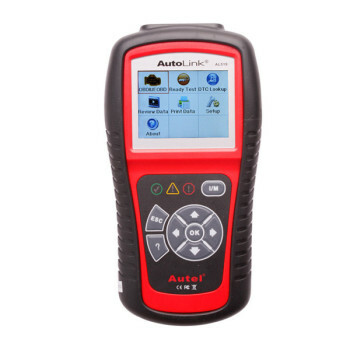 3.Digital Inspection & MaxiScope: The diagnostic scan tool can also be used in conjunction with the automotive oscilloscope Autel MP408 to perform electrical and electronic circuit testing and monitor signal activity, and it also supports performing a close vehicle inspection with the Autel digital inspection camera MV105/MV108.